In a recent blog post, Mormon author Mette Harrison pits herself against the teachings of a twentieth-century LDS apostle. Responding to the question, “Do Mormons worship Jesus Christ?” Ms. Harrison takes issue with Bruce R. McConkie’s teaching regarding “Our [proper] Relationship with the Lord.” Mr. McConkie declared that Mormons do not worship Jesus Christ, but worship only Heavenly Father, a doctrinal tenet challenged by Ms. Harrison. LDS apostle Jeffrey Holland has not kicked McConkie’s talk to the curb. He quoted from it favorably in 2013 as he taught at a seminar for new mission presidents. This same 2013 address was printed in the January 2016 Liahona magazine as well. 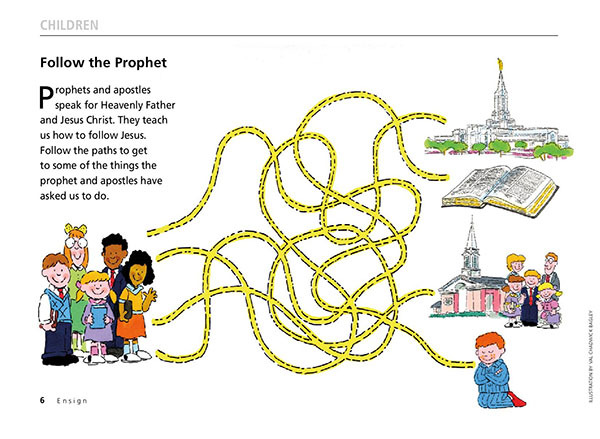 Bruce McConkie continues to be liberally quoted in LDS magazines, teaching manuals, and ongoing General Conferences — including the most recent April 2017 Conference where apostle Dallin Oaks quoted Bruce McConkie in “The Godhead and the Plan of Salvation.” Contrary to Ms. Harrison’s suspicions, Bruce McConkie’s teachings have not been abandoned by current LDS leadership. 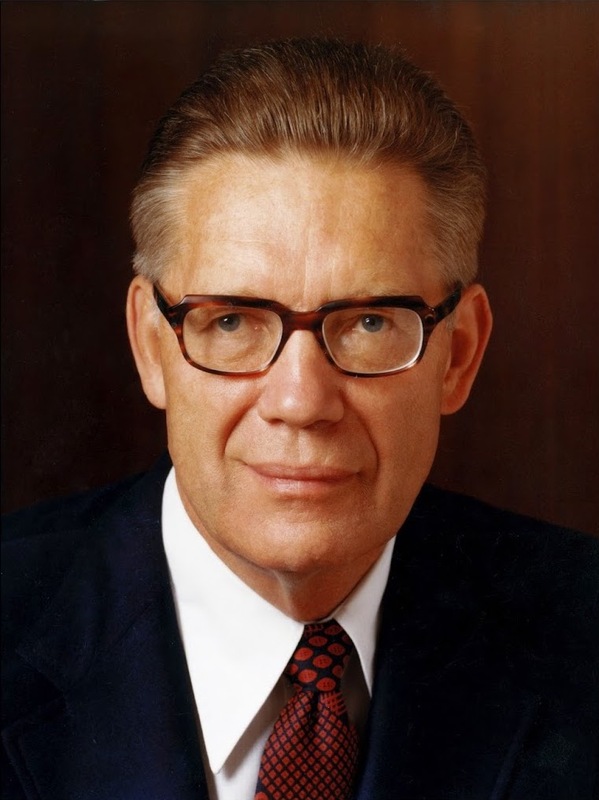 For it is no small matter within Mormonism to spurn a latter-day apostle’s teachings; those teachings carry with them the ultimate and supreme authority of God Himself. Mormons, live your religion – or leave it. It is impossible to defend Mormonism within the doctrinal confines of Mormonism. If you want to reject the teachings of Bruce McConkie you must also reject Mormonism. I invite you to do so — and to instead consider biblical Christianity, where the whole-hearted worship of Jesus Christ is never censured.